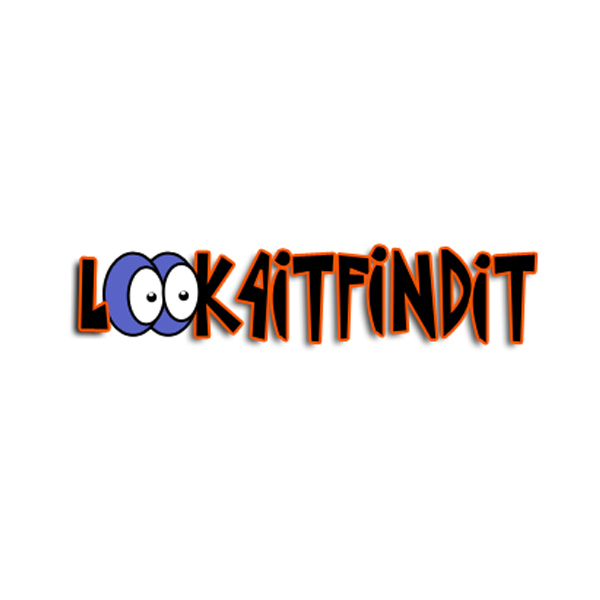 “Look 4 It Find It” is a personal en devour into the classified adds web space. The logo is meant to be cute and inviting as well as funny. I like to inject humor into a brand when possible. A lot of times on a web project I’ll start with the logo and let that set the visual tone going forward. The site is currently under construction and should be up and running in the near future.